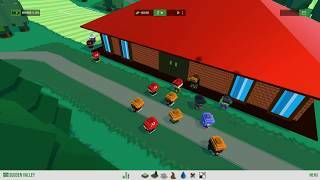 This Early Access game is not complete and may or may not change further. If you are not excited to play this game in its current state, then you should wait to see if the game progresses further in development. 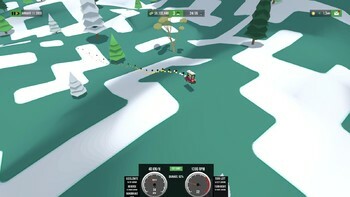 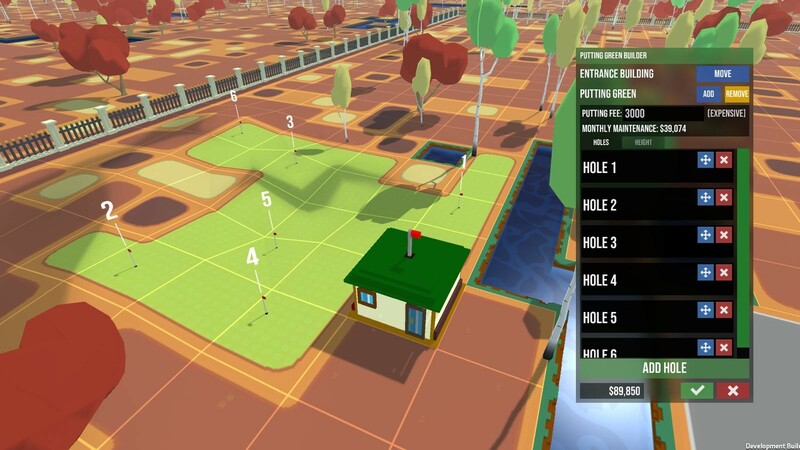 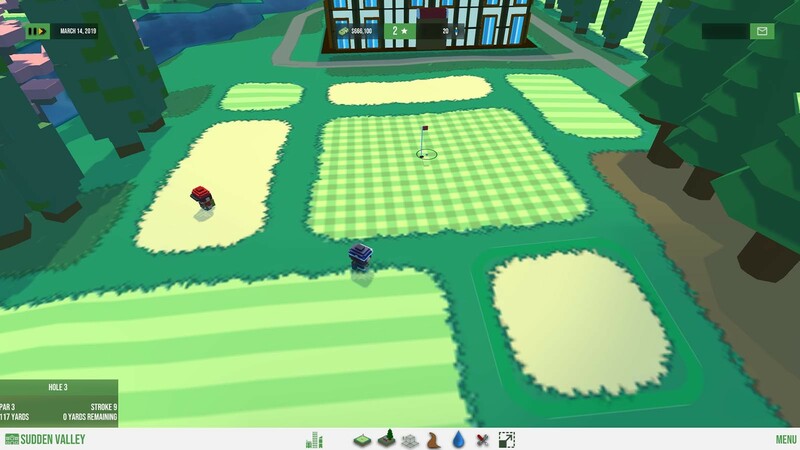 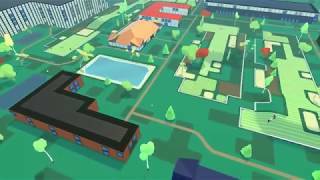 Buy Resort Boss: Golf as a Steam Key. 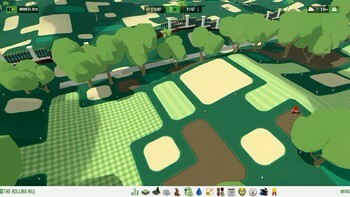 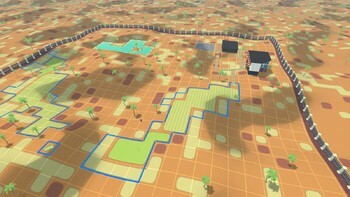 Paint the land with fairways to create the world class resort required to attract VIP golfers from all over the planet. 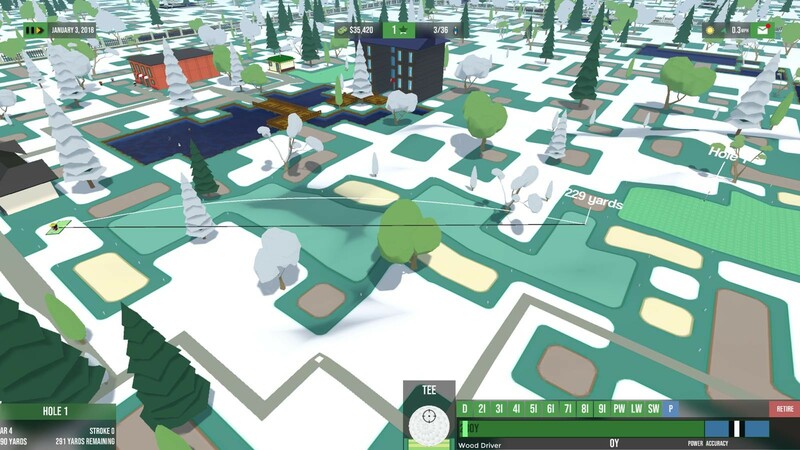 Utilise expansive landscaping tools; mould terrain, plant trees and populate your resort with sprawling green hills, seaside cliffs, bunkers and water hazards to create fun and challenging holes. 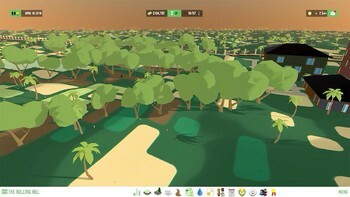 Build the restaurants, shops and hotels demanding golfers expect from the world’s best resorts. 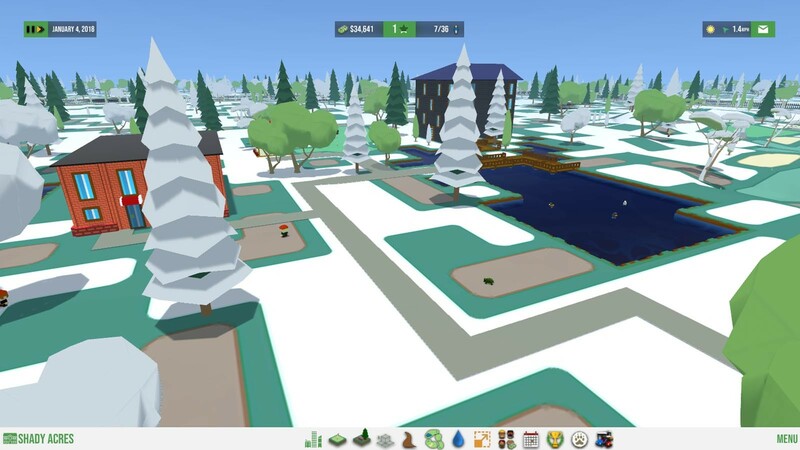 Strategically transform your business with full control over hiring, firing and shops, while always keeping one eye on balance sheets to see if your revenue is on track as you build a bustling resort! 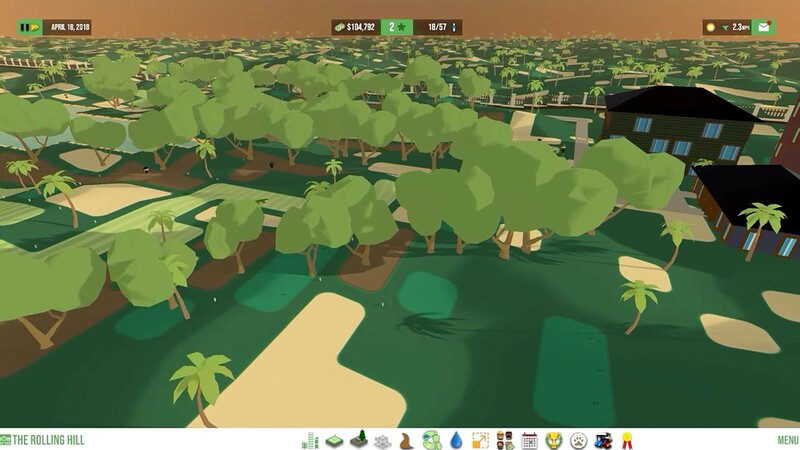 Ensure that your golf courses are of the utmost quality by taking to the fairways and sneaking in a round or two of golf for yourself. Attract new guests and act on feedback to hone your resort and deliver the luxury golfing experience VIP guests demand. Will you be able to take your golf club to the global stage and build a world renowned resort? 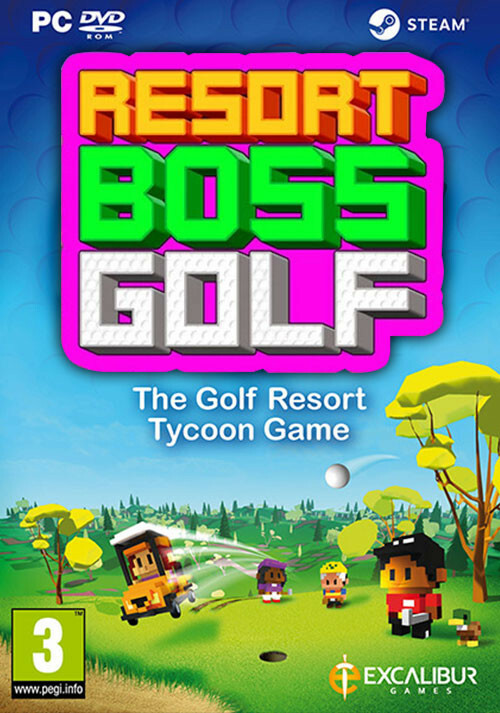 Problems with Resort Boss: Golf?